Congratulations on getting quotes from several contractors! You’ve taken the first step towards completing your project. While you’re evaluating the quotes you’ve received, keep in mind that they are estimates—and it’s wise to take more than just the price on the estimate into account. Here are a few tips and suggestions to help you evaluate your quote and choose the best contractor for the job whether you’re looking to replace or repair your roof, install solar, get a new HVAC system or get replacement windows. Unless you and the contractors have discussed specific materials or other aspects of the project, the quotes may be fairly general. If you have not discussed specifics these quotes are reflections of the assumptions the contractor is making about your project. For example, if you requested a quote for a new roof and did not specify you wanted a tile roof, the contractor may provide a quote for a different material which would then be reflected in the price. However, if you have discussed specifics—including materials and design elements—make sure they are addressed in the quote. It’s a good idea to ask the contractors to include the price of materials, unless you will be purchasing them yourself. This ensures your quote is as accurate as possible and that you and your contractor start the project on the same page. While you’re reading the quote, double check that the contractor accounted for items other than building materials. Depending on the scope of the project, preparation and clean-up will be necessary—especially if it is a larger project or renovation. That’s why it’s important to make sure the quote addresses items such as refuse containers, a porta-potty for the crew, and all preparation and clean-up charges that will affect the cost of the project. A contractor that shows you these costs up front is serious about his or her work, and doesn’t want to burden you with any surprise costs at the end. Something else to take into consideration is how the quote is presented to you. A contractor—or other industry professional—that presents a comprehensive quote in a timely manner is serious about working for you. The care that goes into compiling a quote that is clear to you and addresses the scope of the project is an indicator of the care that will go into your home. If the quote is disorganized or you are having to repeatedly ask for it, you may want to think about going with a different professional. Next, watch out for outliers. Be wary of quotes with prices that seem a lot lower than others, as well as quotes that are too high. The extremely low quotes are often an indicator that corners will be cut, and high quotes may indicate contractors that are very busy—but will take on your project if you are willing to overpay. The right quote addresses the scope of your project, is priced fairly, and does not try to take advantage of your eagerness to start the project. Just like Goldilocks, you want a quote that is not too low and not too high— but one that is just right! 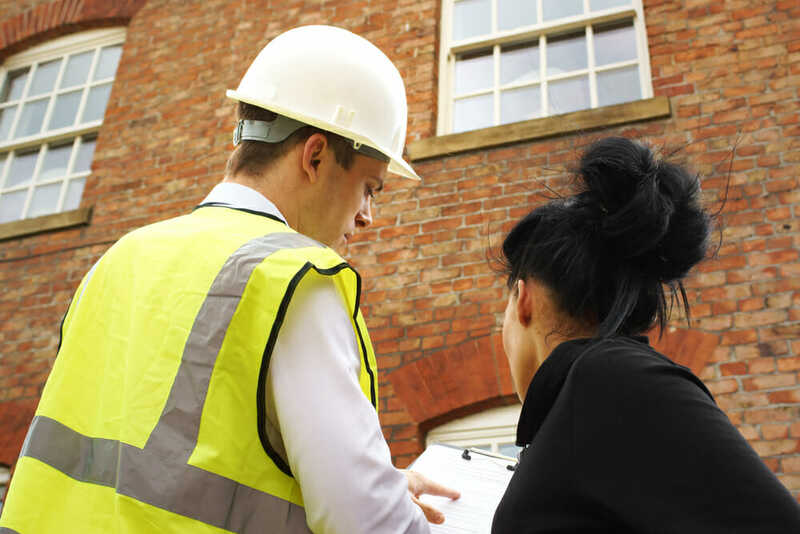 Finally, if you are torn between two contractors after evaluating the quotes, visit them at one of their building sites to see how they work and manage their crew. How does the job site look—will they take care of your home if they get the job? Is a site manager present? Keep in mind that while the quote plays an important role in selecting a contractor, it is not the only deciding factor. Pay attention to any red flags, as they may save you a lot of trouble in the long run. Utilize these tips and trust your instincts to evaluate your next quote. The final step is knowing what to look for when signing your contract!